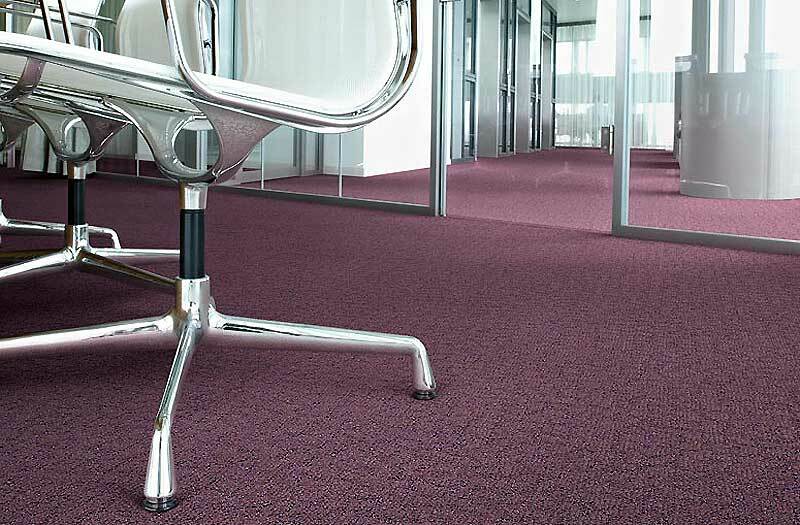 Carpet tiles make are a great option as a floor covering for commercial premises such as offices, shops, communal areas, hallways and lobby areas. Where there is a lot of traffic walking over the same area often, inevitably, the carpet will become worn. But usually the high traffic area is just a section of the carpet. Carpet tiles are ideal for this type of traffic. 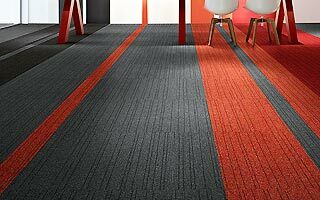 Instead of replacing the entire carpet, a carpet tile can be replaced easily and quickly, making it a very cost effective solution. We will bring samples of carpets and carpet tiles to your home or office, to enable you to select the right one for your budget and property. We offer a free carpet measurement and quotation service. Contact us via email or phone us on 085 2818917 for more information.